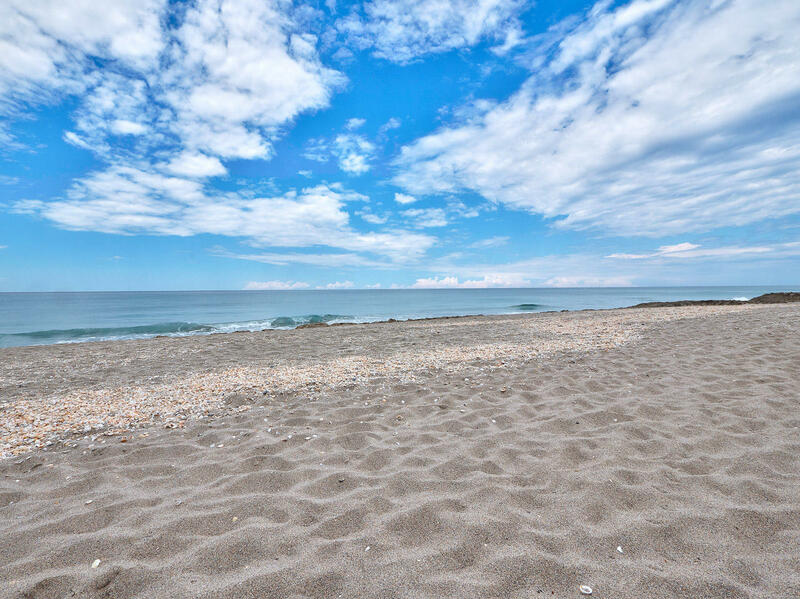 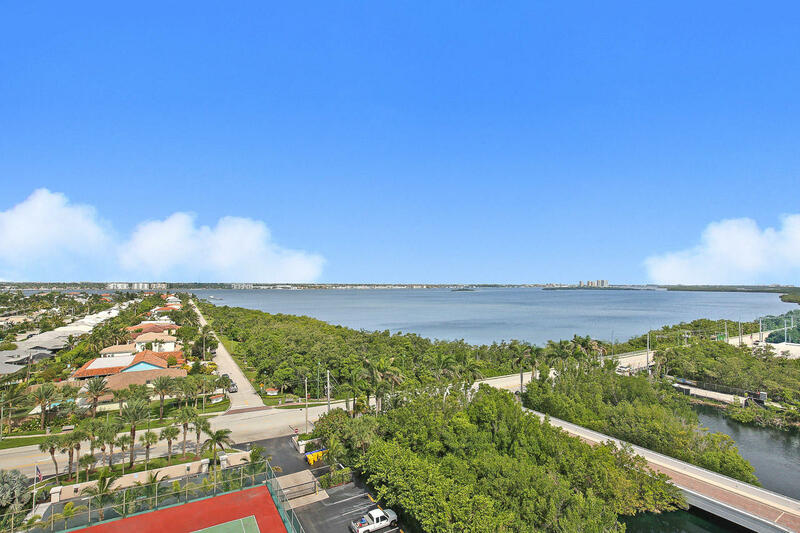 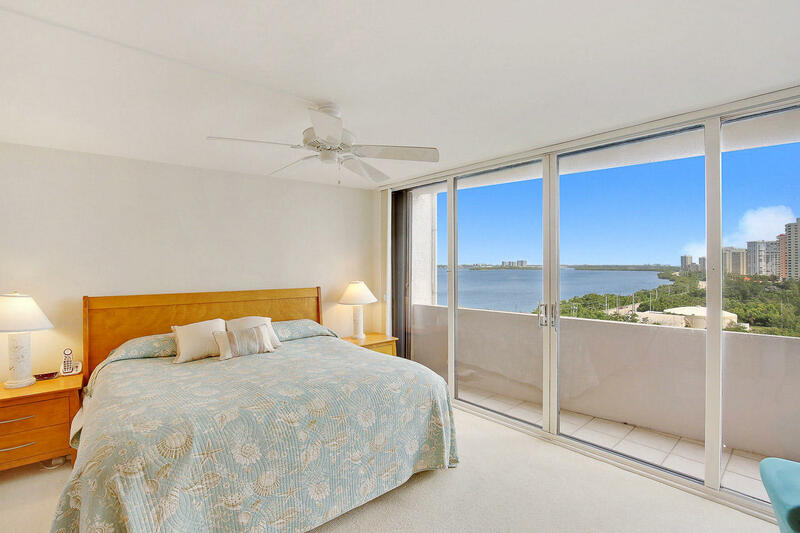 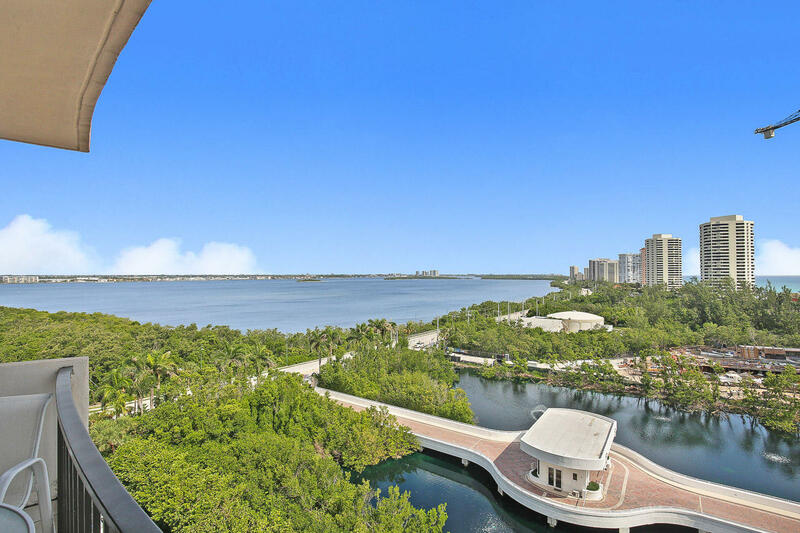 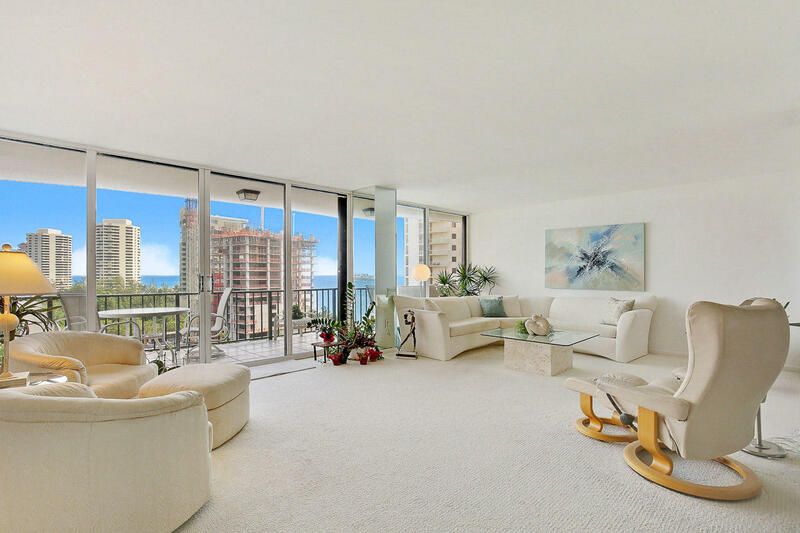 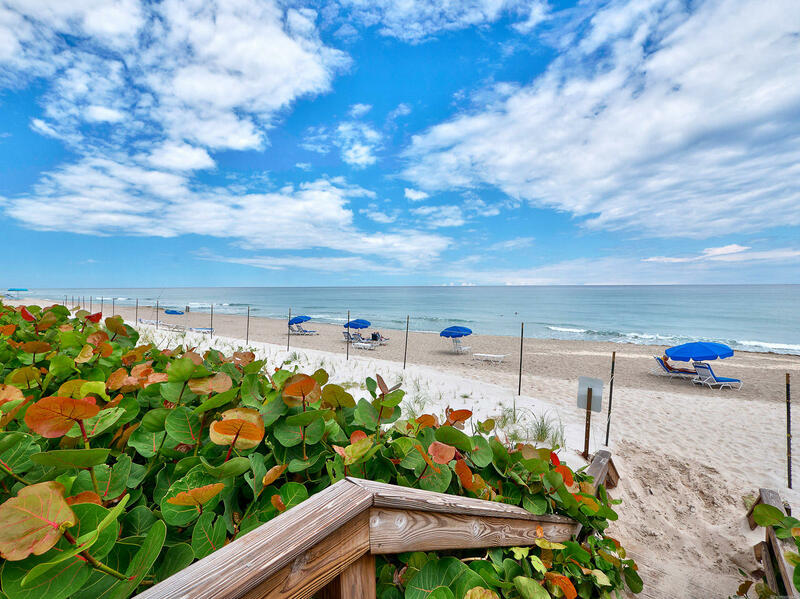 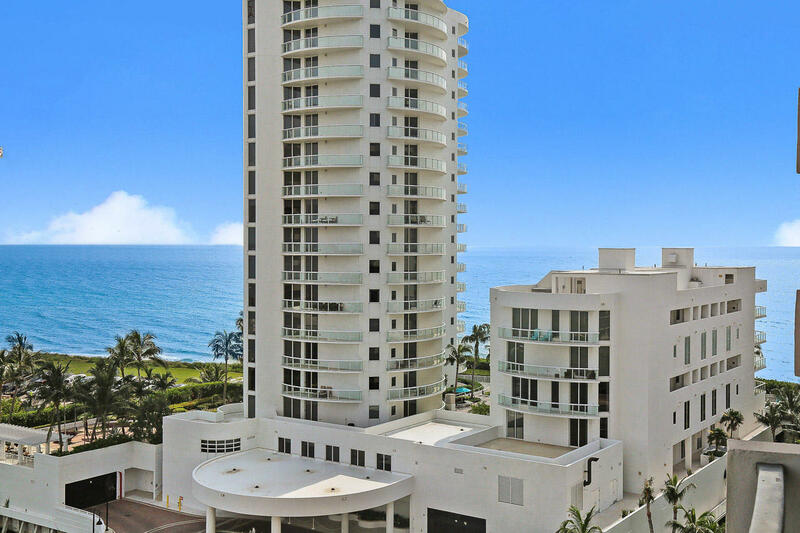 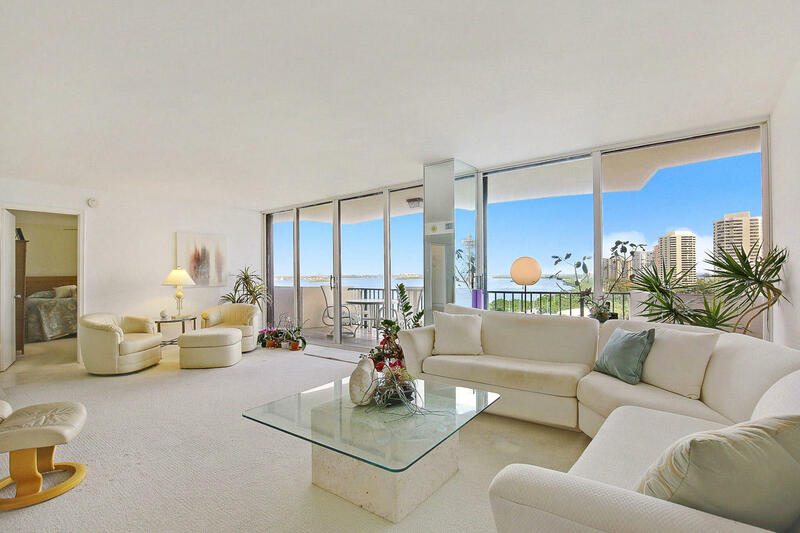 Beautiful Intracoastal Waterway and Ocean views from this spacious two bedroom two bath Condo in Cote D'Azur. 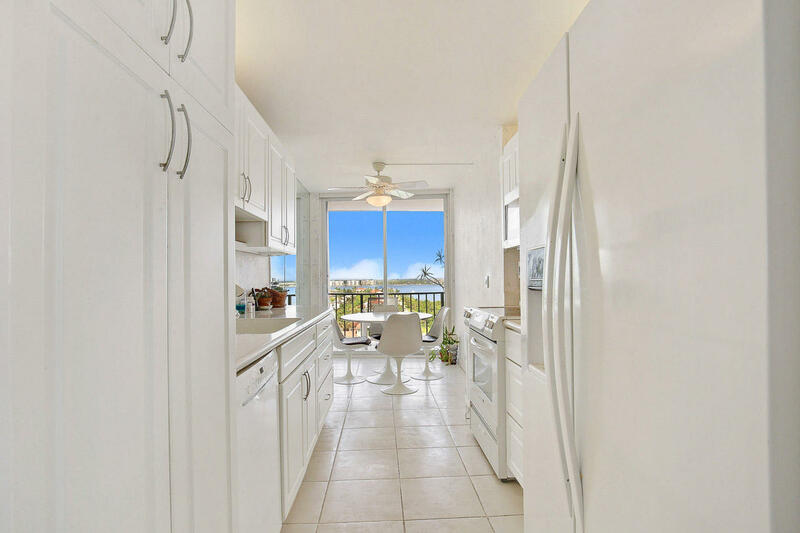 White tile flooring in the foyer, kitchen and dining area with carpet in living and bedrooms. 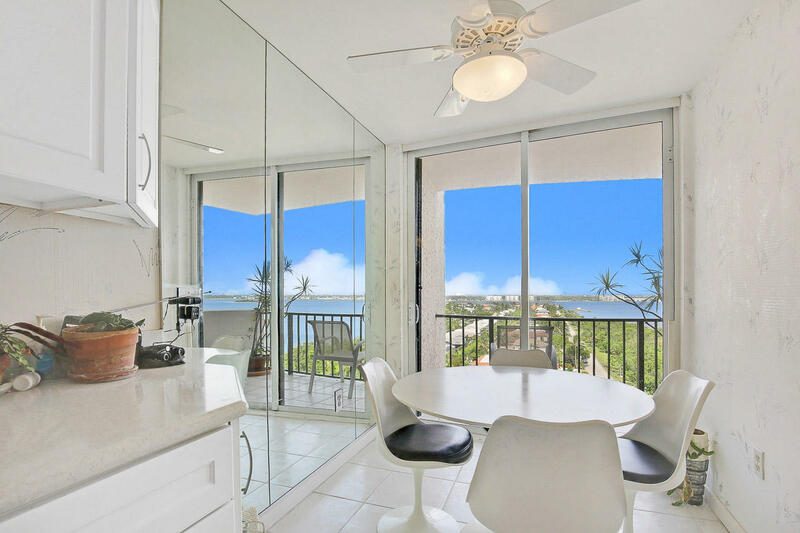 The kitchen was upgraded with new white custom cabinetry and Corian counter tops. 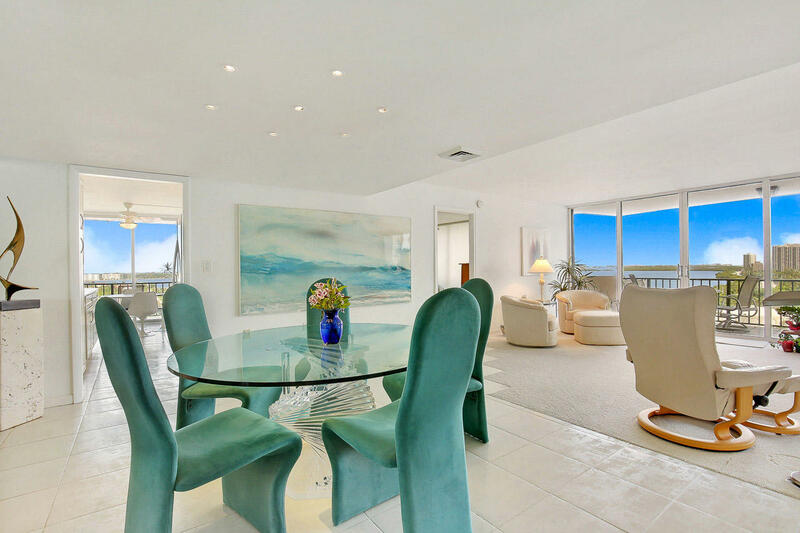 Two separate terraces offer fantastic views day and night. 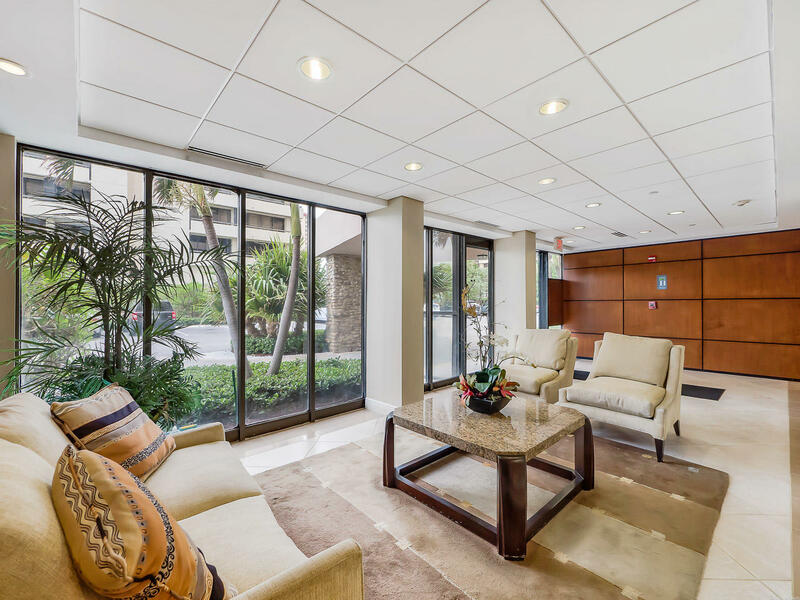 Laundry room in the unit, covered garage parking and the low monthly maintenance fees make this a great condo to own. 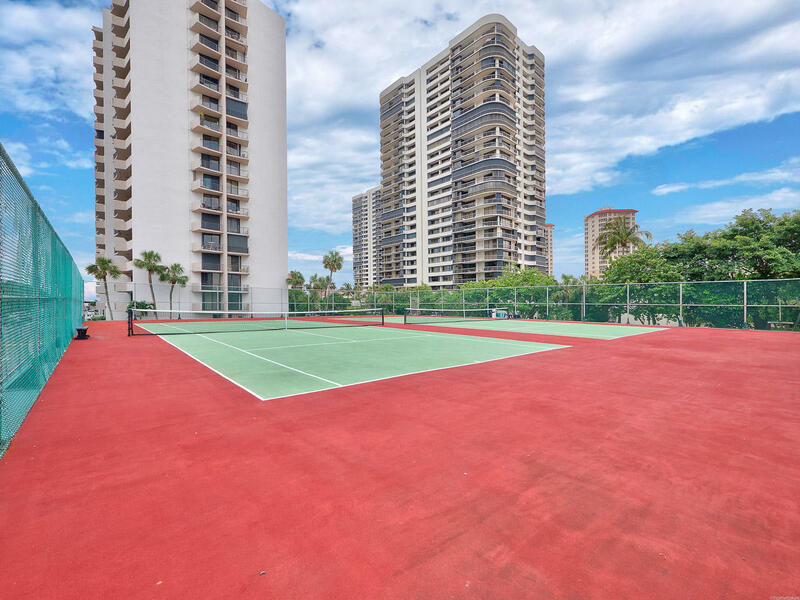 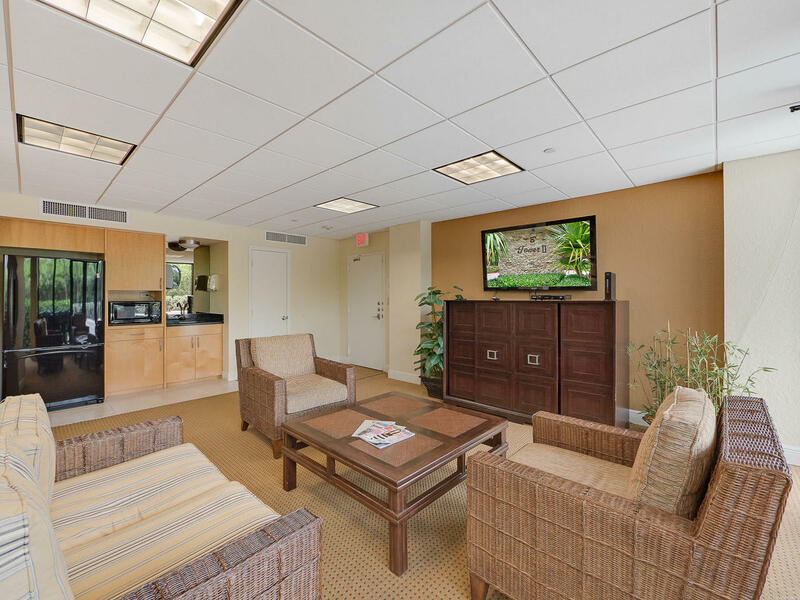 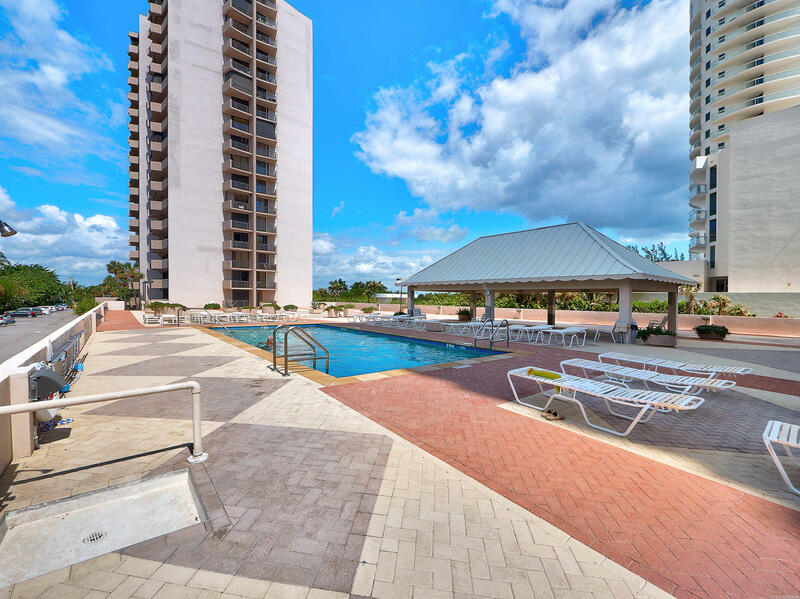 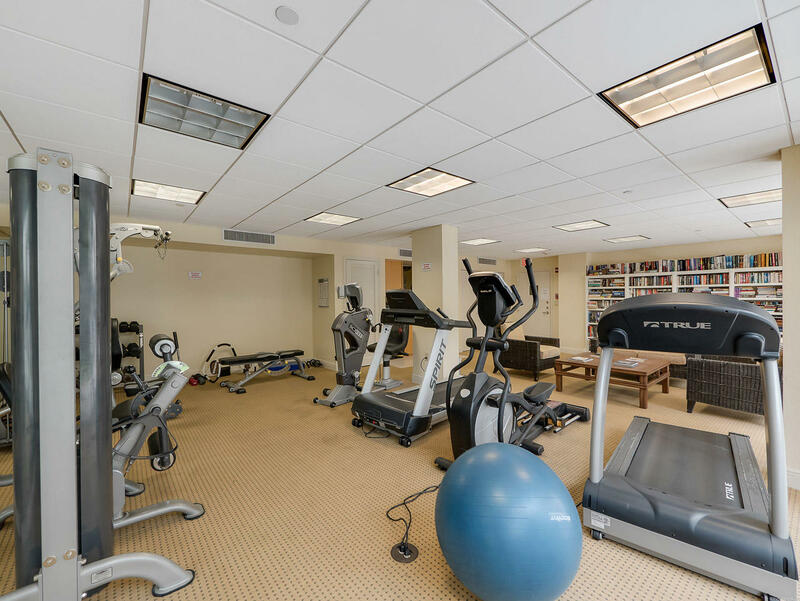 The many amenities include a large pool with spacious pool deck, covered pavilion, gym, sauna, tennis courts, new lobbies & hallway, meeting rooms, secured gated entry and a manager on site.